In this post, I break down the pros and cons of both resort and off-resort wedding photographers, so you can make the most informed choice for your beach wedding. 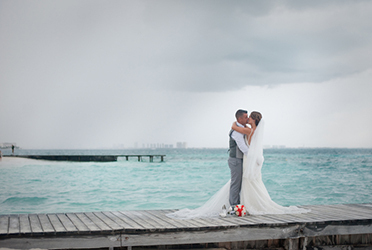 I get a lot of questions from brides on how Cancun wedding photographer works at many of the fabulous resorts in Cancun and the Riviera Maya. When brides are planning a beach wedding at a resort, a resort wedding photographer may be included in the wedding package or provided at a very good price — so these brides wonder whether bringing in a wedding photographer from outside the resort is worth it. This is definitely an important point to consider, since half the fun of having a destination wedding at a Mexican resort is to reminisce over the breathtaking, tropical photos when you return home! 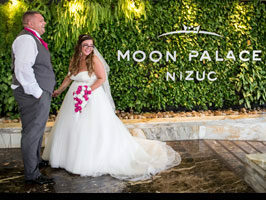 Since resort photographers are snapping pictures of weddings at the resort all the time, they know the resort inside and out — which means a resort photographer may be clued in on the best spots for portraits and bridal party pictures. When you go with a resort photographer, chances are you’ll be taking advantage of all the beautiful scenery that the resort has to offer. If you opt for a specific wedding package at a resort, photography is often included in the package, which means sticking with the resort photographer may be the most economical option. A resort photographer is simply assigned to you, which means you won’t have to spend hours combing through photographer websites to find the perfect photography match. Yes, resort photographers know the resort inside and out — but because they shoot so many weddings at the resort, they probably recycle shots wedding after wedding. Which means other wedding parties will be shot in the exact same location and poses as your party, so your wedding photos lose their sense of uniqueness. When you look at examples of wedding photography on a resort’s website or browse the portfolio that the resort’s wedding coordinator emails you, you may really like the quality of the photos. However, keep in mind that the photos you see may not have been taken by the resort photographer that will be assigned to you. If you decide to go with a resort photographer for your beach wedding, transparency may be an issue. 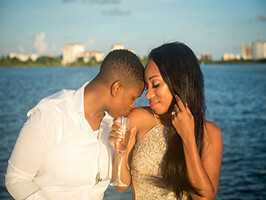 In the process of deciding your wedding package with your resort coordinator, you are building a relationship with your coordinator, not your photographer. 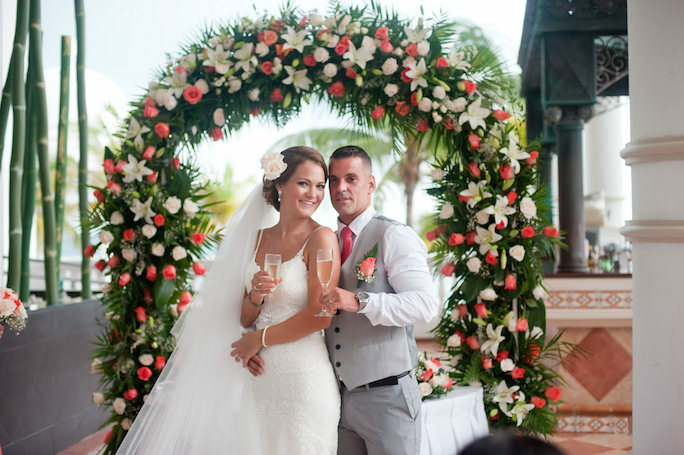 Your wedding day is a very emotional and special day, and you want this captured in your photographs. 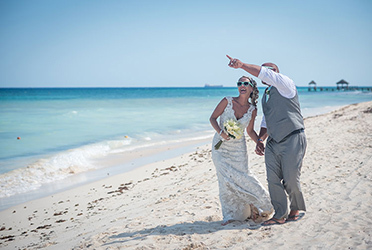 Your resort photographer will not get to know you until the day of your wedding, which means he or she has not had the chance to learn your thoughts, wishes, etc., through one-to-one email correspondence beforehand. Often, resort wedding photographers shoot more than one wedding or event in a day, which means they won’t be focused on your wedding — and your wedding alone — when your big day rolls around. Because resort photographers have numerous commitments throughout the day, they usually photograph in the same spots on the resort property so that they can stick to their routine and maximize efficiency. Deviating from these routine shot locations may be difficult for them, and less than ideal for you. Is there a Language Barrier? 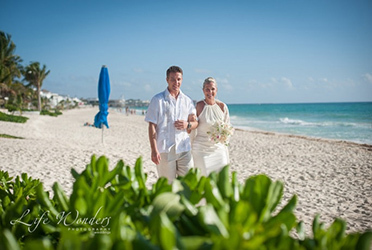 Since you are having a destination wedding in Mexico, your photographer’s primary language may not be the same as yours. So long as you and your photographer have a common language through which you can communicate, you will be ok. To avoid having problems or surprises, confirm this with your wedding coordinator and have it in writing in your contract. 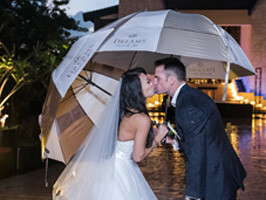 Photos taken by a resort photographer are often used in the resort’s marketing, so whether you like it or not, your wedding photos may crop up on the resort’s website and even social media sites like Facebook or Pinterest. When you choose a resort photographer, just know that you’re most likely signing away your rights to privacy. 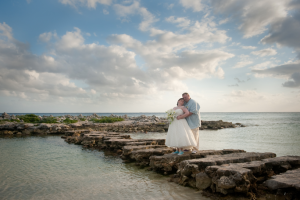 Even if the off-resort photographer you choose specializes in a certain geographical area, like the Riviera Maya or Cancun, the photographer will be shooting weddings at many different resorts. What does that mean for you? Typically, an off-resort photographer won’t get stuck in a photo rut, since he or she constantly has to challenge him or herself to come up with new poses, angles, and vantage points in a plethora of locations. 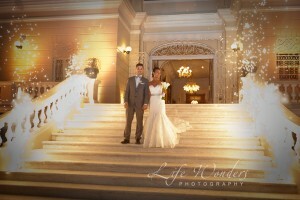 Professional off-resort photographers will arrive early to your venue to scout out the best locations for your photo shoot, which means they will highlight the uniqueness of the venue you’ve chosen. Speaking from experience, the best beach wedding photos happen when the photographer couples his or her expert knowledge of how to make the bride and groom look amazing in photos with a drop-dead gorgeous, totally unique portrait location. When you work with an off-resort photographer, you will be communicating directly with them — you won’t have to go through the resort to ask simple questions about ordering different prints, adding an album, and the like. Ease of communication with your off-resort photographer makes the whole experience less stressful. 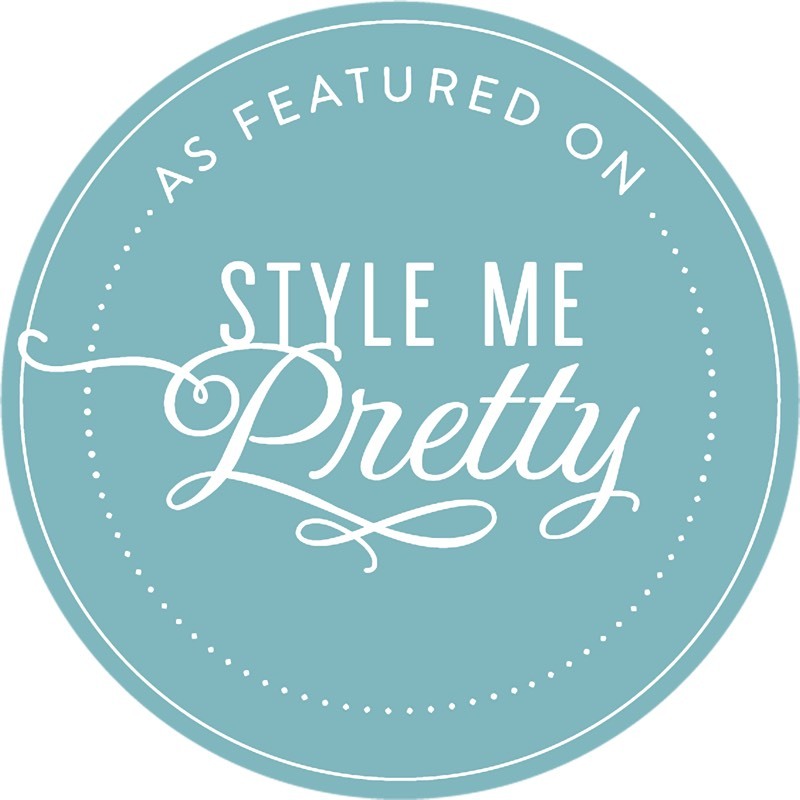 Just as important is your communication with your photographer leading up to the wedding; an off-resort photographer will be more readily able to answer all of your questions, big and small, about everything from the best makeup looks for a beach wedding to optimal groom attire for perfect pics that pop. If you bring in an off-resort photographer to capture your wedding, you can rest easy knowing that the photographer will only be focusing on you and your wedding party for your entire wedding day (or however long you’ve booked the photographer for). 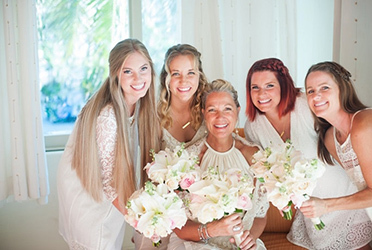 They will not be distracted by worrying about running to make appointments in other parts of the resort — the focus will be all on you, your wedding events, and your family and friends. Yes, even an off-resort photographer may want to use your photos on her website or social media pages. But if you ask your photographer to not to share your photos publicly, she will absolutely comply. For an off-resort photographer, your desire for privacy trumps any marketing need. Sometimes, a resort will require an external vendor fee if you decide to book an off-resort photographer; these fees can be anywhere from $60 to $500. Keep in mind that it may be worth paying to have your off-resort photographer to stay at the resort for a night or two, since the vendor fee is often waived if the photographer is a guest. Plus, this will give your photographer more time to scout out amazing photography locations at the resort and on the beach! Many resorts are willing to avoid or at least negotiate down their external vendor fees, if you know what to do. Contact me and I will be happy to explain how you can do this. In my business, I have talked to a lot of brides, and I have found that the the happiest brides are the ones who were happy with their photographs and the photographer they chose. It’s the only real way they can share their wedding memories with others. Who is going to provide you with superior service and full professionalism? Whose style of photography resonates with you most? After all, these photographs will become a cherished family heirloom! This is it …these are “once-in-a-lifetime” images and you want them to be timeless. Which photographer’s personality resonates with you? The photographer will be with you all day, from the moment you change into your wedding gown, through the ceremony, the reception and the party, so you want to make sure you get along and feel comfortable around him or her. Most importantly you want to feel at ease with your photographer and trust that she will take great care of you, your groom, and your friends and family! 52 Tips to Make Your Photo Session Go from being Average to Amazing! These are not your average tips, these are exclusive tips that brides, couples and families have told me time and time again that these tips have made them more relaxed, less stressed and better prepared. And it showed on their beautiful photos!